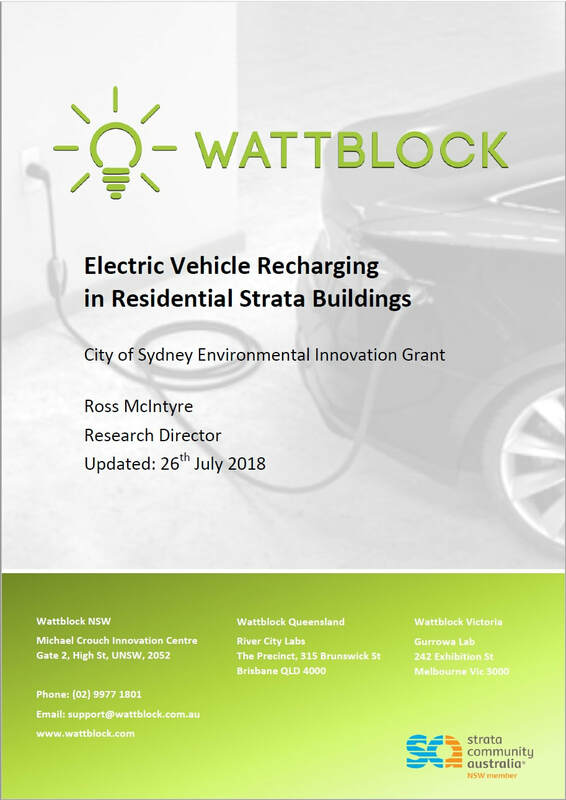 City of Sydney sponsored study into electric vehicle charging for residential strata. 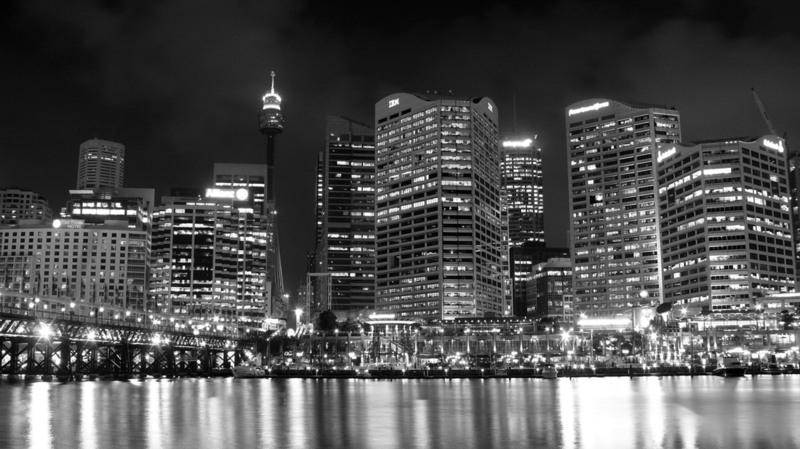 Includes national survey results from over 100 strata schemes and 20 case study assessments within the City of Sydney. 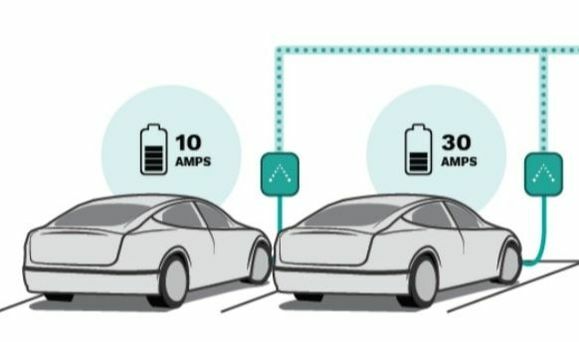 ​Strata owners face a number of issues related to electric vehicle recharging, such as who to charge, how to bill, and how to accommodate the growing demand for electric vehicles. The City of Sydney provided an innovation grant for a limited number of buildings to participate as part of "Sustainable Sydney 2030". ​​Provide your contact details below to register your building and receive further information. ​* City of Sydney suburbs covered: Alexandria, Annandale, Barangaroo, Beaconsfield, Camperdown, Centennial Park, Chippendale, Darlinghurst, Darlington, Dawes Point, Elizabeth Bay, Erskineville, Eveleigh, Forest Lodge, Glebe, Haymarket, Millers Point, Moore Park, Newtown, Paddington, Potts Point, Pyrmont, Redfern, Rosebery, Rushcutters Bay, St Peters, Surry Hills, Sydney, The Rocks, Ultimo, Waterloo, Woolloomooloo, Zetland.